For entry into Costa Rica, you must present a valid passport that will not expire for at least three months after arrival and a round trip/outbound ticket. Because of possible fines levied by Costa Rican Immigration, many airlines will not permit passengers without a round trip ticket to board flights to Costa Rica unless they have Costa Rican citizenship, residency or a visa. There is a departure tax of $28USD for visitors. Passports should be in good condition; Costa Rican Immigration may deny entry if the passport is damaged in any way. Costa Rican authorities generally permit U.S. citizens to stay up to ninety days. To extend a stay, travelers must submit an application for an extension to the Office of Temporary Permits in the Costa Rican Department of Immigration. Extension requests are evaluated on a case-by-case basis. Tourists who stay more than ninety days, without receiving an extension, may experience a delay at the airport when departing, may be fined $100, or may be denied entry to Costa Rica on future visits. Individuals planning to study in Costa Rica can only apply for a student visa from Costa Rican Immigration after arriving in the country. Neither the Costa Rican Embassy in Washington, DC nor its Consulates have the authority to issue student visas. This has led to some confusion by airline employees who mistakenly believe that individuals traveling to Costa Rica as part of a legitimate exchange program must have a return travel date that is less than 90 days from their initial date of travel. 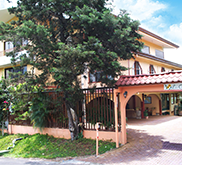 Colina Dental partners with some of the finest local hotels, located just minutes from our offices and close to the best that Costa Rica has to offer. 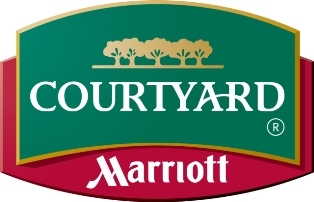 We are situated in a residential area of the upscale suburb of the capital named Escazu (Trejos Montealegre) and 20 minutes from the Juan Santamaria (San José) International Airport. 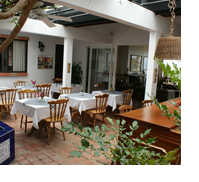 Tierra Magica is a lovely two story house with an artistic flair. 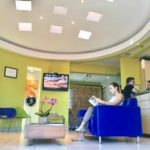 We are located in Escazú, just within walking distance from Colina Dental (600m) and close to many restaurants, shops, supermarkets, movie theatres and more. ¡Enjoy your recovery in Costa Rica! 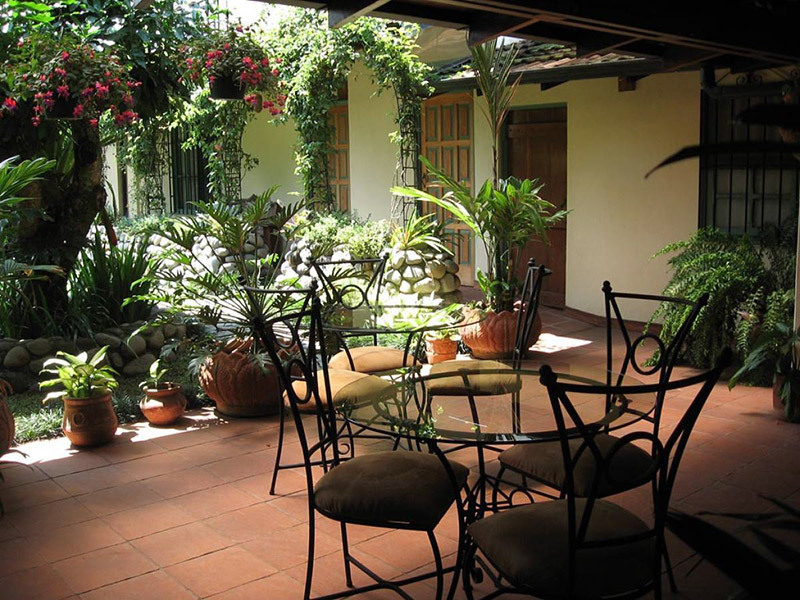 Posada El Quijote, is a ten room colonial hotel situated on a hill with a large beautiful garden and terrace with fantastic views over San Jose. Only 0.9 mile / 1.4 km from Colina Dental. The hotel offers dental clients reduced rates for stays for 3 or more nights. Strategically located in San Jose in front of Parque de la Sabana, the largest in the capital, the town’s sports and recreational life of the residents of the city, with beautiful green and spacious. The Costa Rica Star News is an English language newspaper with the latest news and information on Costa Rica as well as international news. Noted resident author, Christopher Howard, has been writing books about Costa Rica and Latin America for over 30 years. Find out why Costa Rica is becoming known not only as a tourism destination, but a place to live and retire by watching this DVD video. 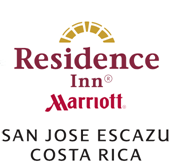 Costa Rica Maps, driving directions and travel guide – Detailed maps and directions to San Jose, Manuel Antonio, Arenal, Monteverde and many other destinations. 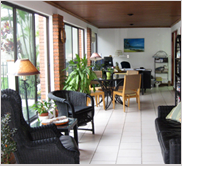 Travel Agencies & Real Estate in Costa Rica & Latin America. Looking for something really different? Then, take an Arctic or Antarctic nature tour aboard these luxurious cruise ships. There are many different itineraries for both the North and South Pole tours. Be prepared to see penguins, the northern lights, polar bears and much more unique and diverse wildlife and natural wonders. Costa Rica licensed travel agency and ground operator offers the best of Costa Rica with honeymoon packages, family vacations, selection of recommended beach hotels and adventure tours. Book with Costa Rican Trails for a care free travel experience. Thinking of traveling to Central or South America? Latin America Collection has tour packages to Chile, Argentina, Brazil, Ecuador, Peru, Argentina Mexico and Guatemala. Panama Trails is a licensed provider of travel in Panama and specializes in custom travel planning itineraries. We select the best hotels, tours and transportation for your Latin American holiday! Find the best that Nicaragua has to offer with a custom itinerary by www.nicaraguantrails.com. Rent a beautiful hillside home with an ocean view in Cuba and tour around Havana. 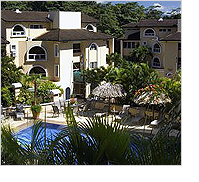 Service Rental Cars of Costa Rica assures you the best in quality sedan and 4 wheel drives for a care-free vacation. Learn about Costa Rica art, the culture, the people and write your observations into a travel and art journal. Learn how to expand your creativity with training sessions while you travel through the beautiful country of tropical Costa Rica. Human Growth Hormone (HGH) has been called a miracle anti-aging drug — it’s widely used in alternative clinics for the elderly as a means of rejuvenation treatment, which the Anti Aging Clinic of the Americas provides. Thinking of Getting Married in Costa Rica? Randy Gritz has been designing weddings in Costa Rica for over 15 years. Let an experienced wedding planner make the most important day in your life be completed to perfection.